Annual Ocean Tides recognizes outstanding members of our community for their service to children and families. We are pleased to announce the two individuals we will be honoring this year and hope you will join us in thanking them for their outstanding contributions to caring for youth and families. Susan’s career in maternal and child health spans six states and a variety of settings, including South County Home Health (formerly VNS). For the last 17 years, she has led and facilitated the work of the Washington County Coalition for Children, the region’s child advocacy organization tackling local community health issues. In 2015, Susan became Director of South County Health’s Dept. of Community Health & Wellness. In this new role, she oversees the work of the South County Healthy Bodies, Healthy Minds, one of the state’s 10 Healthy Equity Zones. South County Healthy Bodies, Healthy Minds is a bold, long-term effort aimed at improving the health and well-being of all County residents, beginning with a focus on childhood obesity and children’s mental health. In addition to her work fostering multi-sector collaboration in the region, Susan is a nationally certified instructor for Youth Mental Health First Aid, an 8-hour certification course (like CPR) that teaches participants the skills they need to respond to common signs of mental health disorders and substance abuse among teens. 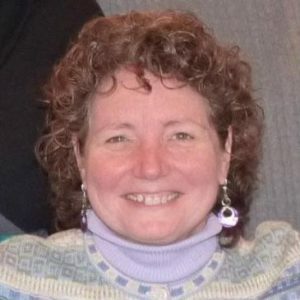 Susan obtained her master’s degree in Social Work from Washington University in St. Louis and has a certificate in Human Service Agency Management from Boston University. Kevin has spent his career helping children and families find better and brighter futures through the services and opportunities offered through Rhode Island Family Court. He has been a tireless advocate and champion for innovation and new programs. Kevin’s work has supported the growth and operations of Drug Court, Truancy Court, Mental Health Court, and Re-Entry Court, all parts of Rhode Island Family Court. In his role overseeing juvenile services and being liaison to DCYF Kevin has worked with his staff to expand the diversionary services available to assist young men and women, children, and their families from becoming involved in formal courtroom activities by finding and making services available as interventions as early as possible. Kevin has also worked as Executive Director of the Drug Court, as an Alcohol and Substance Abuse counselor and supervisor and programs for those driving under the influence. Kevin is also an accomplished artist in his own right. 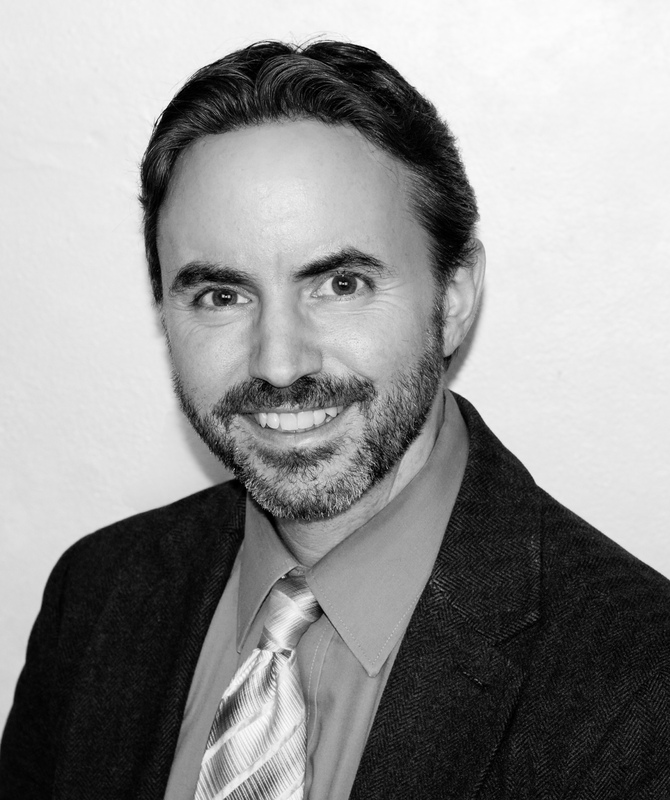 He has a master’s degree in counseling from Rhode Island College and a BA in psychology from the University of Rhode Island. On May 6, 2019, Tides Family Services and Ocean Tides will welcome peer professionals, child welfare providers, state agency staff, members of family court and others interested in continuing to improve the quality of care and nature of community based and residential care offered to young people from throughout Rhode Island involved with family court and the child welfare system.